We are celebrating our 25th year in 2018 and it’s made us a little reflective! Looking back to our first year way back in 1993, our motivation was to break the typical estate agent mould. We had all worked for bigger national agencies where it was more of a formulaic process. We wanted to make it more personal whilst remaining professional. A lot has changed in 25 years but our ethos really hasn’t. It has always been about delivering a personal, local service. The Cavendish way has always been about people and service. Many of our team have been with us since the start – a real testament to the company. We have real relationships with both prospective buyers and sellers. They are rest assured that the same person will be handling their sale or purchase. 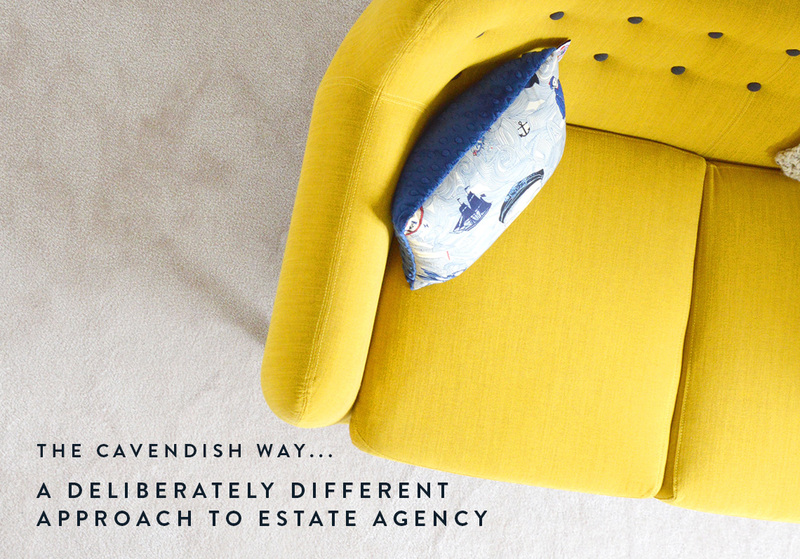 The rise of the online estate agent contradicts what we do here at Cavendish. We deal with your biggest asset on a personal level. We’ll be here to talk face to face whenever you need us. Most importantly, we do it all for you. Our mission is to ensure a smooth, stress free sale or purchase. It’s what we do well!